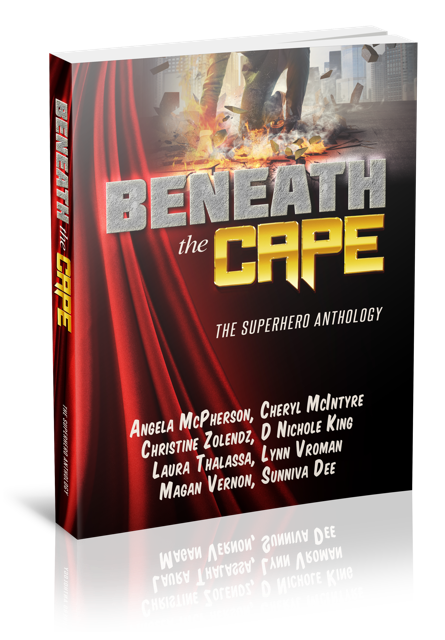 Beneath the Cape—The Superhero Anthology Release Day!!! 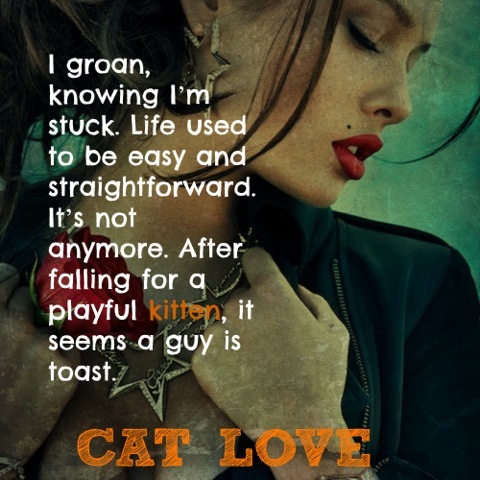 At the hospital, Aidan finds Ulani’s room empty—save for a cat, whose fur retracts in favor of silky skin and a vamp-gorgeous femme fatale. Leonel “Short Stack” Garcia-Shapiro’s life changed the night he decided to stop one of his fraternity brothers from taking advantage of a girl. 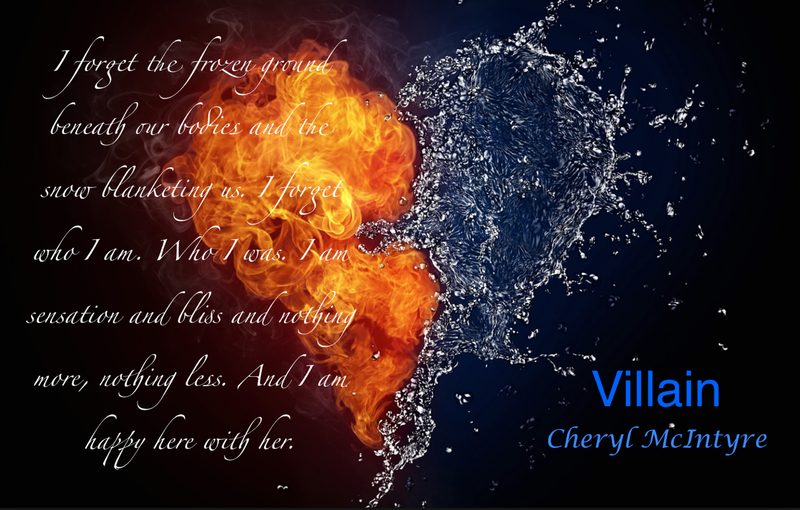 Now he can’t stop thinking of that girl and how he can save her. 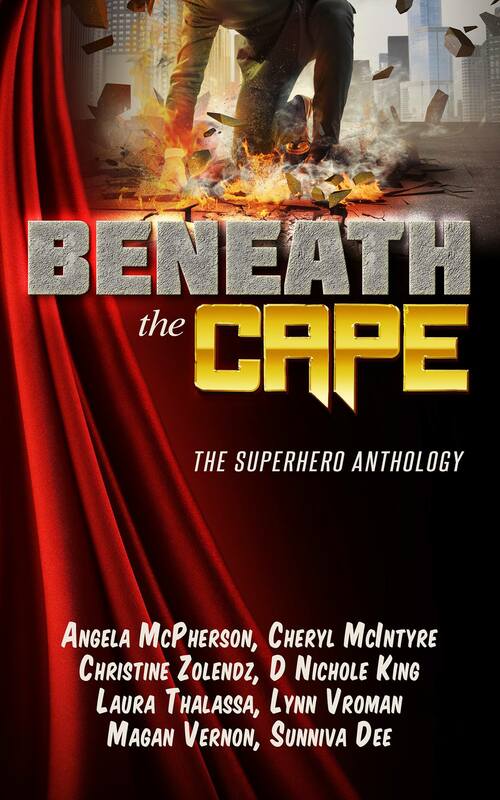 Angela McPherson: author of the new adult Distraction series and the paranormal Hope’s Decree.